Spring is already here and that means Easter Sunday is just around the corner. That being said, it’s best to plan activities for the family for the upcoming celebration. Whether you plan to make crafts or bake treats, you can still make this a fun and unforgettable day. Even if you’re a small family and don’t have grand celebrations for the holiday, your Easter Sunday can still be a blast. Easter is one of the Christian holidays that both religious and non-religious people celebrate annually. It marks the day when Jesus resurrected. Religious people celebrate this day by going to mass with their family and doing various Christian practices. 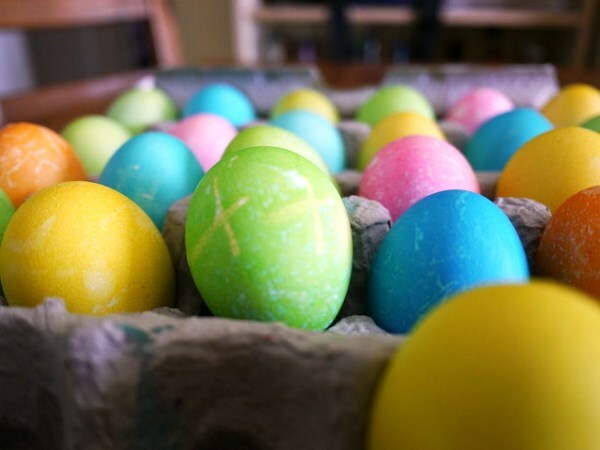 Non-religious people, on the other hand, celebrate by having brunch, a get-together, and other activities such as painting eggs. Regardless of your reason to celebrate this holiday, there are a lot of ways to celebrate this day and make it more meaningful. Colouring eggs is a fun activity that your little ones will definitely enjoy. Grab a cheap egg dye kit and spend a few hours colouring hard boiled cooked eggs. Don’t forget to prepare some newspapers to soak up the spills and drips of egg dye. 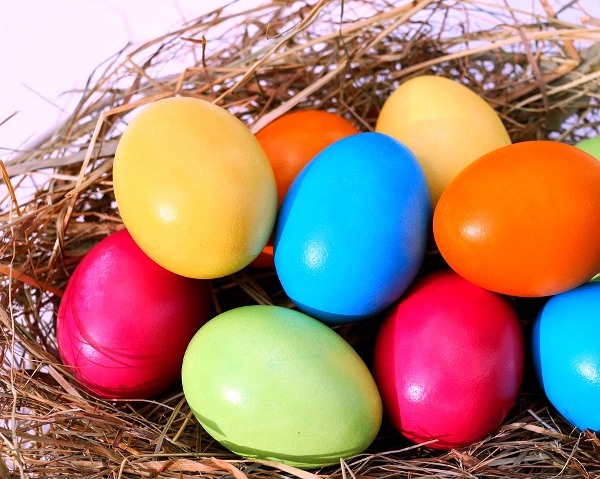 Take a picture of the coloured eggs once everyone is done so you can keep this year’s Easter memories in photographs. Another important tradition for this occasion is giving Easter baskets. You can buy some baskets at department stores then fill these with small treats such as small toys and candies. You can also use fresh fruit instead of candies if you want to. If you’re religious, include plastic eggs with Bible verses inside them. 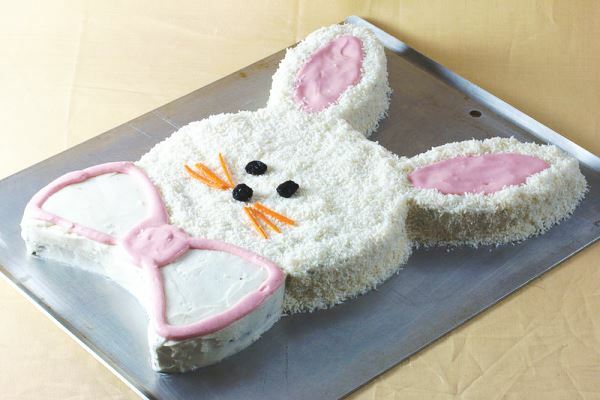 Baking bunny-themed treats on Easter is a tradition that some families have been practicing for ages. Bake two circular white cakes and keep one intact for the bunny’s face, and then use the other to cut the ears, the bow tie, and everything else you want to add. Ice all pieces with frosting and bring out your creativity by decorating this with various cake garnishes. 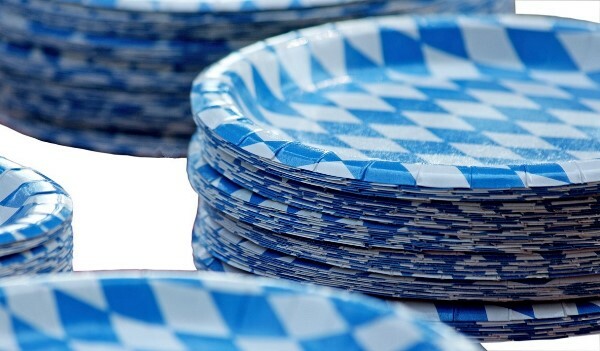 Make use of paper plates and Popsicle sticks as props. Prepare your crafting supplies and create some decorative Easter-themed props for your photo booth – bunnies, chicks, spring flowers, eggs, carrots and anything else you could think of. This is also a great way to keep your little ones occupied as you relax on the holiday or prepare for other things to do. 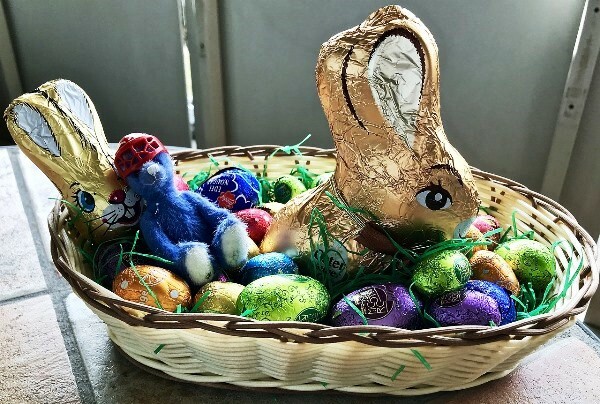 Some families are unable to attend the yearly White House Easter Egg Roll, but there are still some ways to make Easter fun right in your own backyard. Since scavenger hunt is an activity that people never cease to enjoy, one thing you can do for this holiday is to have an Easter egg hunt. The thrill of finding missing items doesn’t fade especially for children. 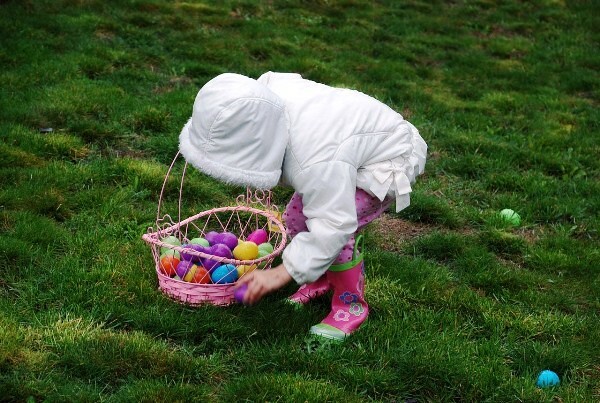 Hide some plastic eggs around the house, on the playground, and at the yard. Let your little ones experience this fun tradition that most families usually practice to celebrate Easter. Some cities also hold an Easter egg hunt which you can join too if you want to celebrate the holiday with everyone. Easter traditions revolve around family, which makes it a great time for a movie marathon. Snuggle up on the couch together and watch some of the best Easter movies of all-time. 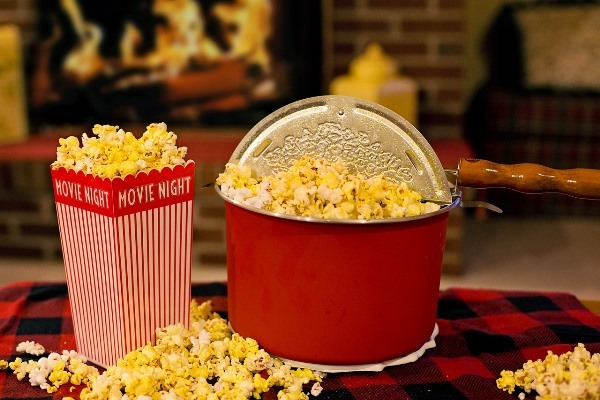 If you want, you can make your Easter movie time an event by turning your house into a complete movie theatre with a concession stand, an usher, movie tickets, and buckets of popcorn. Easter usually falls on a date when the weather starts getting warmer. Take advantage of this and celebrate by going for a hike to enjoy nature with your loved ones. 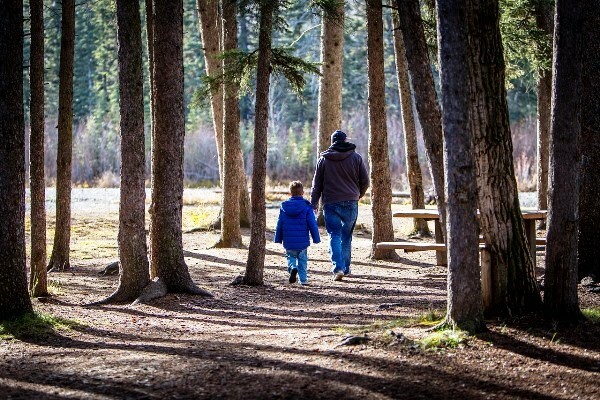 If you don’t live near the woods, you can simply take a long walk through the neighbourhood and visit your favourite ice cream place or a park. Of course, don’t forget to spend some time playing with the Whistlecopter. This is today’s coolest toy in the market since it’s the only one that whistles all the way up to a maximum height of 200 feet. It is individually packed with its exclusive Viper Launcher, a 7-inch red rubber band, and a pair of durable folded wings. There is also an instruction card in each pack so anyone can use the toy properly. 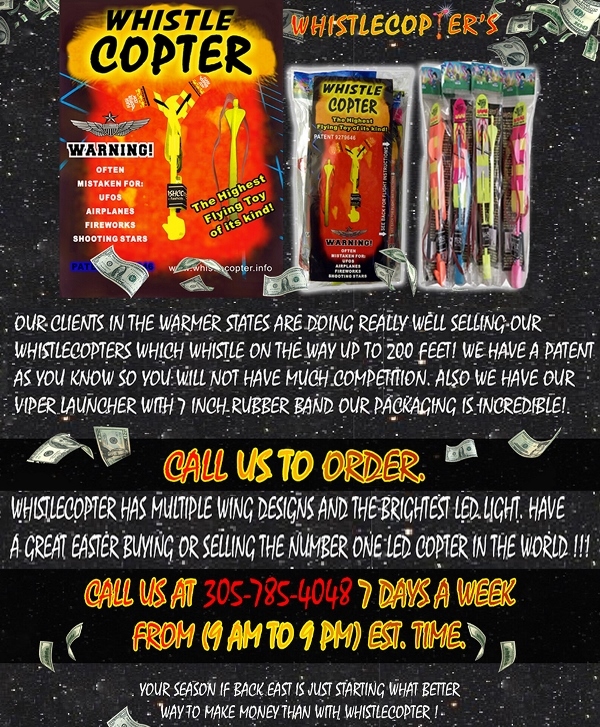 When the Whistlecopter is launched, it will not flap in the air like the cheaper knockoffs that easily break. This is because the toy is made from high-quality plastic which makes it safe, durable, and non-toxic. The Whistlecopter has a boomerang effect which makes it spins down to you after hovering in the air. 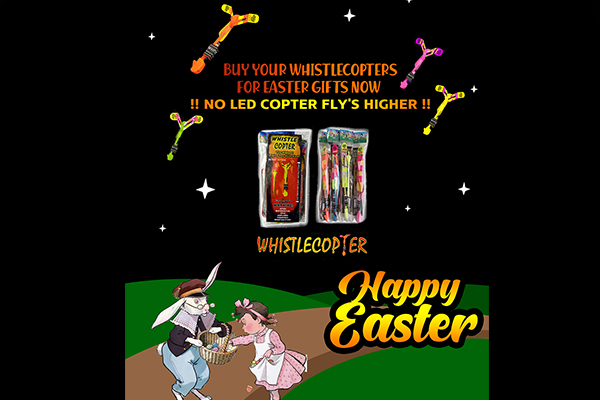 Moreover, Whistle Copter is the only LED Copter with a PATENT and Trademark which shows that it’s an authentic toy from Whistlecopter.